The IOTA Foundation recently published a blog titled “IOTA and Freedom” on its Medium page which provided information on node behavior in its ecosystem. 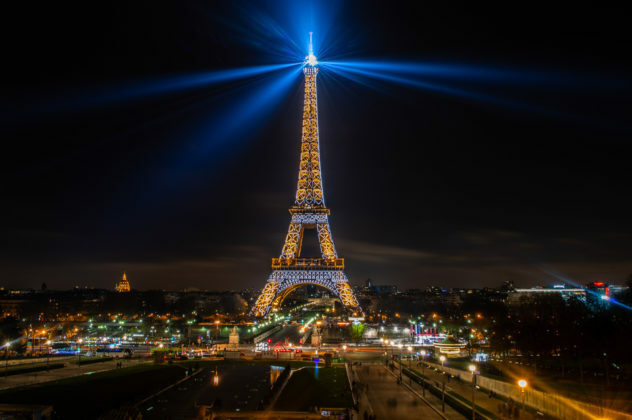 It is the first among a series of blog posts that will focus on the miner-less infrastructure of the system. 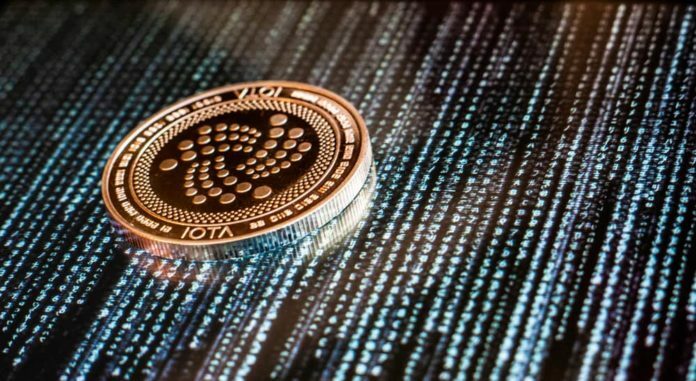 IOTA suggests that it wanted to build a crypto ecosystem that does not have any transaction fees. However, in order to achieve this, miners had to be removed from the system. Miners are entities or individuals that control some resources like a stake, hashing power, etc. that other entities don’t possess. It also said that the system would likely have some free riders, i.e., individuals who want to use the system but don’t want to contribute to it. In the IOTA ecosystem, all transactions pending approvals are called tips. 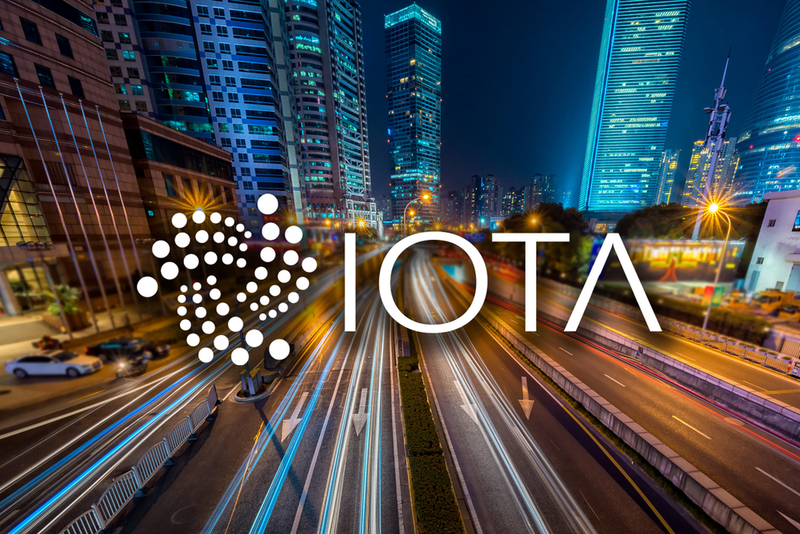 When users of IOTA approve transactions, they also indirectly approve all their “predecessors.” All incoming transactions have to approve tips, as they add new information to the system. The system can sometimes face delays because information does not propagate instantly through the network.